Obituary for Shirley Mae Thompson | Wright Funeral & Cremation Services, Inc.
Shirley Mae Thompson, 74, of Atglen, PA passed into eternal rest on Thursday, April 4, 2019 at home, surrounded by family. 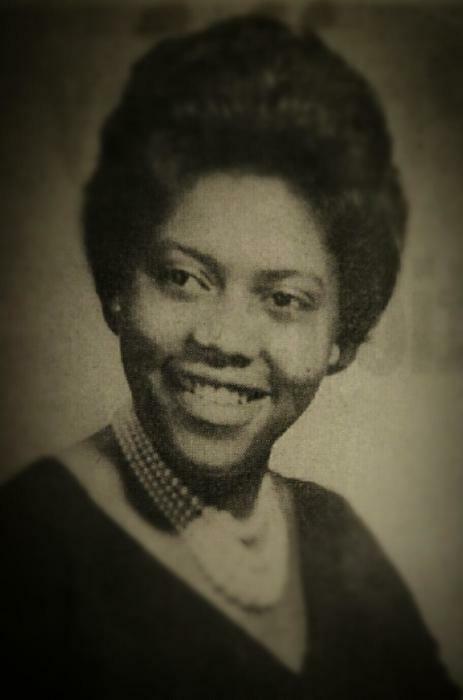 Shirley Mae was born in Norfolk, VA, reared in Atlantic City, NJ and became a resident of Coatesville in 1964. She was the daughter of Marvin and Margaret Shuff. She was the wife of Melvin L. Thompson Sr. with whom she shared 54 years. Shirley Mae worked at Bethlehem Lukens Steel Company for twenty-four years. She also held several other positions, at Pepperidge Farm, Chester County Children and Youth and Roy F. Weston. She was also a member of the Lukens Veterans Guild. She was a member of the Tabernacle Baptist Church for 42 years working with the Golden Star Missionary Circle and was a past member of the Celestial Tones Choir, a driver of the church van and a Sunday school teacher. Shirley Mae associated with Cornerstone Fellowship in 2007 where she served as a member of the Monday night women’s Bible Study, Thursday night spiritual growth group and the (LPC) Lay Pastoral Care group. Shirley Mae is survived by her husband Melvin L. Thompson Sr., two daughters, Sheryl Lynn Davis of Atglen, Kendra Helene Thompson-Johnson (Jamar) of Lancaster; son, Melvin Leroy Thompson, Jr. of Coatesville; sister, Marcella Vaughn of Coatesville; 4 grandchildren: Shakira Davis, Nigel Davis, Shanina Thompson, Demanuel Ray Thompson, and 5 great-grandchildren. She also leaves devoted sister friends, Theda Massey, Lula Pollard, Janis London and a host of nieces, nephews, cousins and friends. Shirley Mae was preceded in death by two brothers, Rev. William A. Johnson, Eugene Shuff, two sisters, Bessie McLauren, Delores Jones and a devoted sister-in-law Rosa M. Johnson. Homegoing Services will be held at 11 AM, Saturday, April 13, 2019 at Cornerstone Fellowship, 101 Kylies Road, Coatesville, Pennsylvania 19320. A viewing will be held from 9 AM until the service time. Interment will be held in Philadelphia Memorial Park, Frazer, PA.
Condolences can be shared on the online guest book. Flowers can be sent to the church on the service day. The theme colors are grey and white.